Voice translator via Bluetooth headphones WT2 Plus is an absolutely unique translator for real-time two-way voice translation in the world. 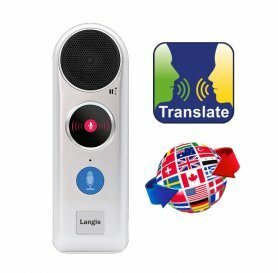 Voice translator via Bluetooth headphones WT2 Plus is an absolutely unique translator for real-time two-way voice translation in the world. 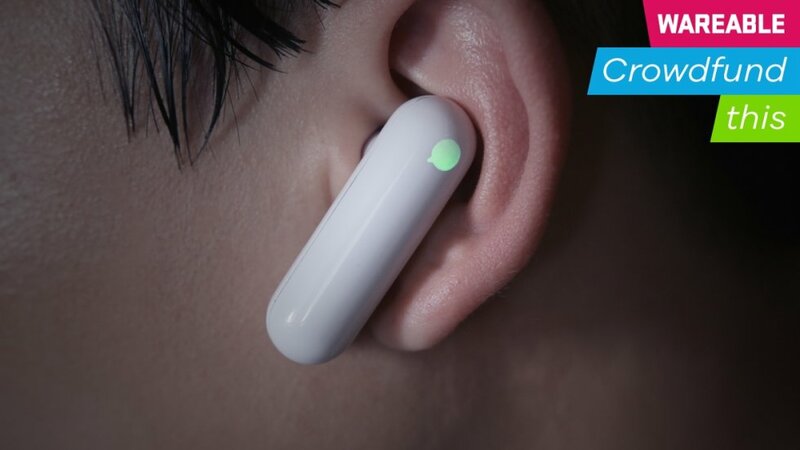 Wireless headphones with intelligent translator that brings revolution in communication, regardless of language barriers. 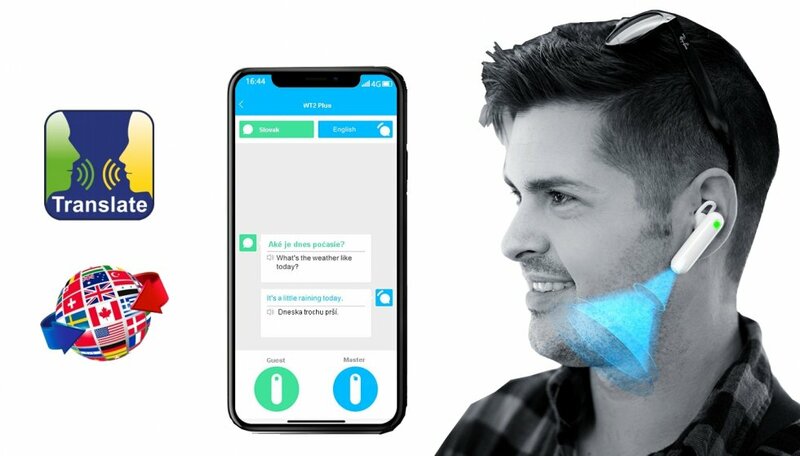 This is the world's first speak translator with artificial intelligence for instant real-time translation directly through your headphones, without the need to translate directly through your smartphone. This best online speech translator brings connection of the cutting-edge voice algorithm and machine translation technology. 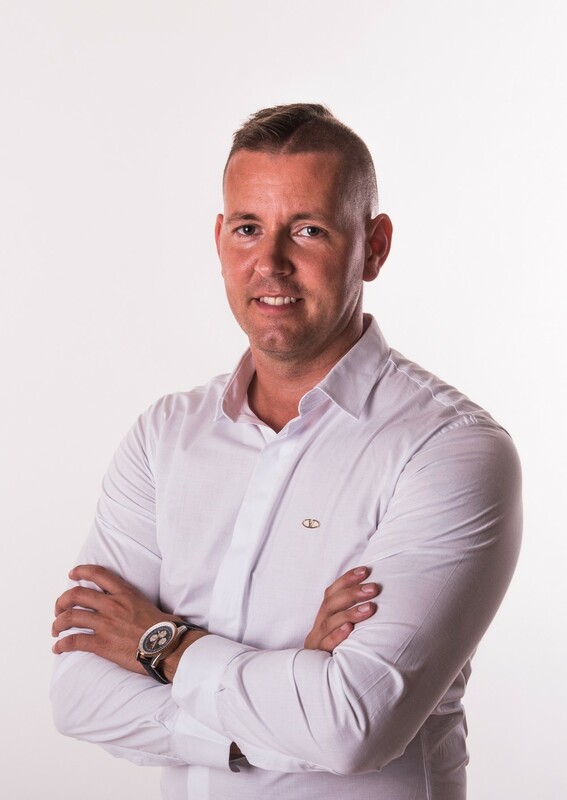 WT2 Plus has redefined translators with significant and innovative way, bringing new opportunities to its users and companies on the market. 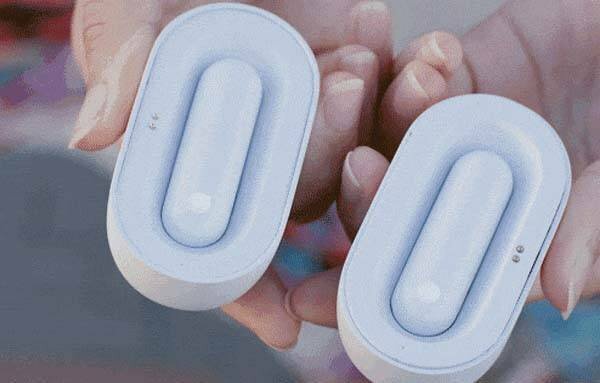 Instant translator device that changes your look to communication and travel in the world, if you need to translate anything. No anymore expensive language interpreter or google translator. You can choose up to 13 different accents in English (USA, Australia, Canada, UK etc.). Also in Spanish, you have up to 20 different accents (Spain, USA, Dominican Republic, Mexico, Venezuela, etc.) You can choose up to 15 different accents in Arabic (United Arab Emirates, Egypt, Israel, Morocco, etc.). This mode works on the principle of instant translation using 2 bluetooth headphones (ideally in a quieter environment without surroundings noise). 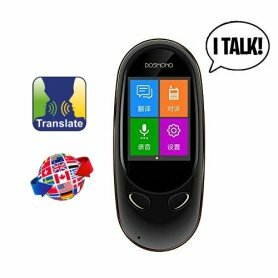 Everything you say is automatically translated directly into the set language, and you get a sound translation through the inserted handset. So you can communicate comfortably without the need of direct translation via your smartphone. All your communication is, of course, displayed and archived in app via a cellphone, where you can also check the correct recognition of your voice. Suitable for longer conversations, business meetings. This mode works on the principle of instant translation using 2 bluetooth headphones (ideally for communication with a person in noisy surroundings). 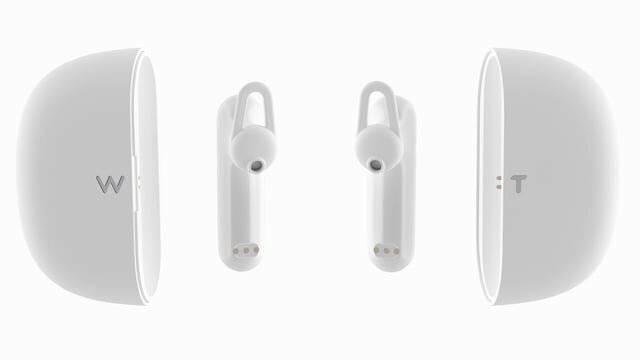 For translation, just touch directly the bluetooth headset (which activates translation) and then everything you say is automatically translated directly into the set language and you get sound translation via the inserted handset. 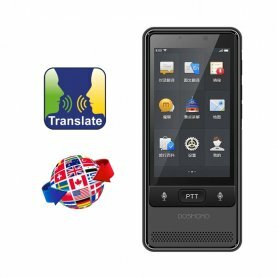 So you can communicate comfortably without the need of a direct translation via your smartphone. All your communication is, of course, displayed and archived in app via a cellphone, where you can also check the correct recognition of your voice. 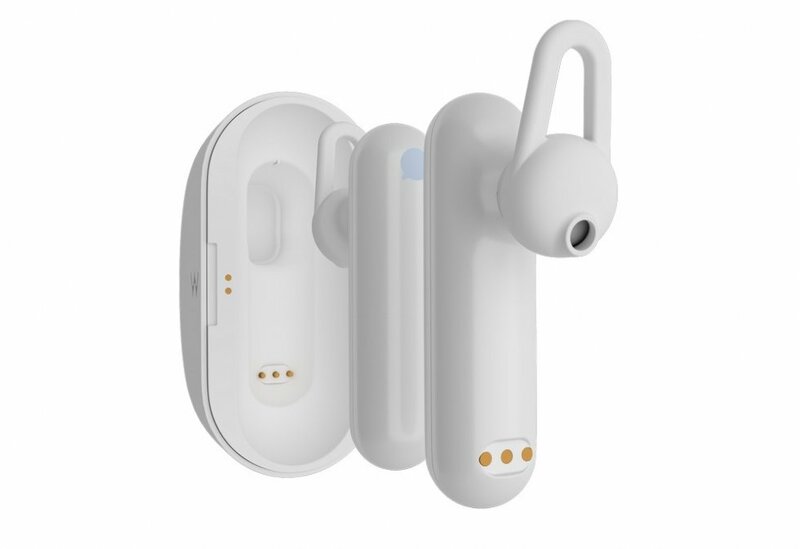 This mode works on the principle of instant translation using 1 bluetooth headset and phone (ideal for a short talking face to face with the other person). The other person you communicate with, will speak directly to your smartphone and it will be automatically translated directly into your chosen language, and you will receive audio translation via the inserted handset. So you can communicate without need to use the handset by a person you do not know (what is probably not appropriate and courteous), it is enough if you only have one handset inserted. All your communication is, of course, displayed and archived in app via a cellphone, where you can also check the correct recognition of your voice. When traveling abroad, there is nothing worse than being stuck in an unknown location without the possibility of effective communication. With WT2 Plus, you'll never be in such situation because it ensures natural real-time communication without the use of hands. Immerse into the local culture while traveling, openly express yourself and create more meaningful connections with the people you meet. WT2 Plus is unique in its signal processing technology, which is different from other competitors on the market. For communication, it is no necessary to activate the phone or another person does not need to download the smart application. 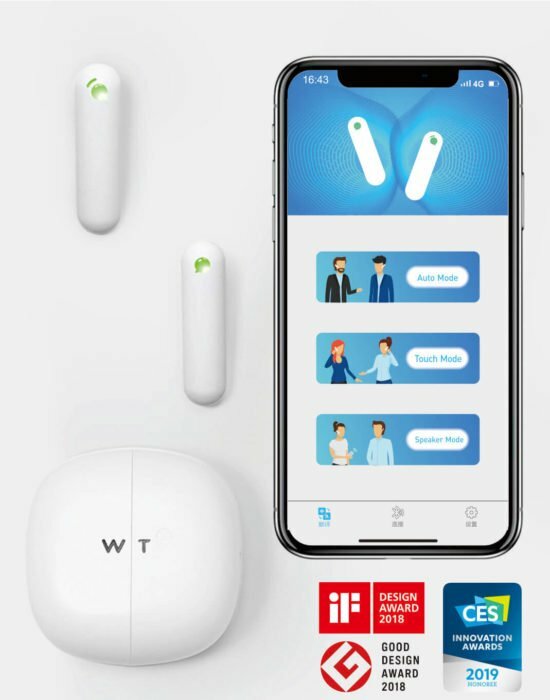 Everything you need for communication is that both of you putt the wireless handset into the ear, and WT2 will take care of a comfortable translation. The main algorithm allows communication even in the most noisy outdoor environment. With automatic voice detection and signal pickup, WT2 provides absolute hands-free communication in a variety of languages. The communication abroad will be easy for you, regardless of language barriers. Dual noise reduction - every word counts! Based on algorithms and noise reduction enables WT2 Plus to have up to 95% accuracy in translation, making your talking with a foreigner completely natural. WT2 Plus currently supports 36 languages and 84 dialects, which will be added and updated in the future. Long battery life - longer than you need! 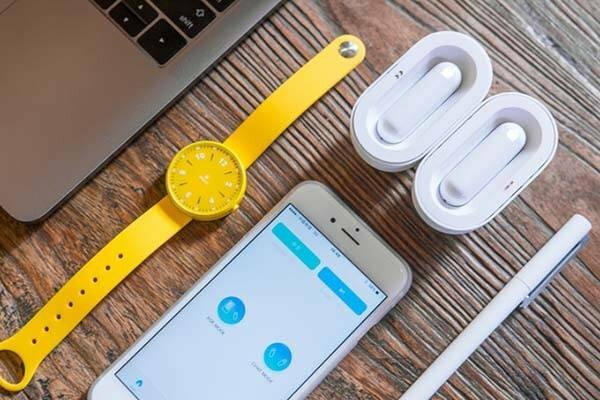 WT2 provides up to 5 hours of battery life per one charge, over 12 hours of battery life with rechargeable case - Dock station and up to 30 days in standby mode. Be stunned with WT2 Plus! Interaction modes embedded into WT2 Plus meet all requirements to make the dreams come through. It provides a unique and flawless communication experience. By using OTA technology (over the air), WTA2 Plus supports on-line upgrades, which update takes only up to 3 minutes for both software and hardware. The development will not end, and the translator will continue to provide the best technology for users and even refine the translation. The design of WT2 Plus is based on the idea of "sharing". Whether you are traveling during a holiday or business trip, when the opportunity to start communication with foreigner comes, offer him one of the headphones and start communication naturally with one of the easiest ways.